One of the specialties here at Chicago Corporate Photography and Video is law office photography and video production. We offer a large scale of photography services for law offices, including headshots and executive portrait photography for attorneys, office photography, event photography, and video production services: all done by a professional law office photographer or videographer. WHY DO I NEED PROFESSIONAL PHOTOGRAPHY FOR MY LAW OFFICE? There are so many reasons why professional law office photography by a professional law office photographer will benefit your law firm. A picture is worth 1,000 words, so they say, and they are correct! Professional law office photography can enhance your firm’s brand in so many ways, making your law firm look as professional as the attorneys that comprise it. Your employees are a vital part of your law firm’s functioning. Without skilled attorneys then you wouldn’t even have a law firm to begin with. 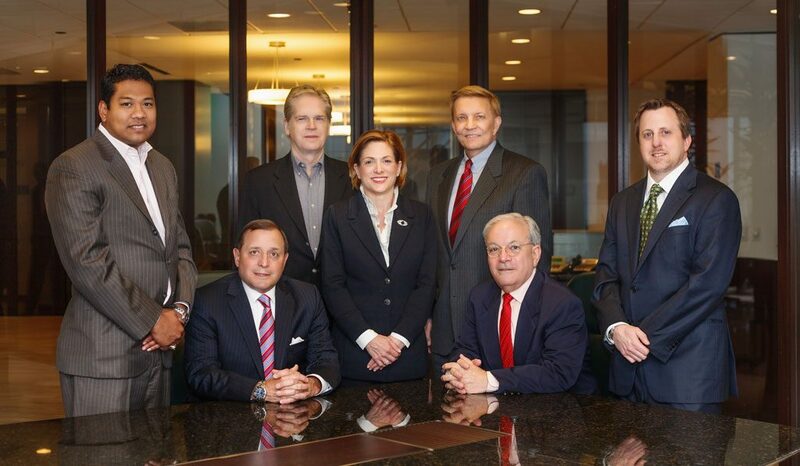 That being said, represent the lawyers that work at your firm in the best way with professional attorney photography. 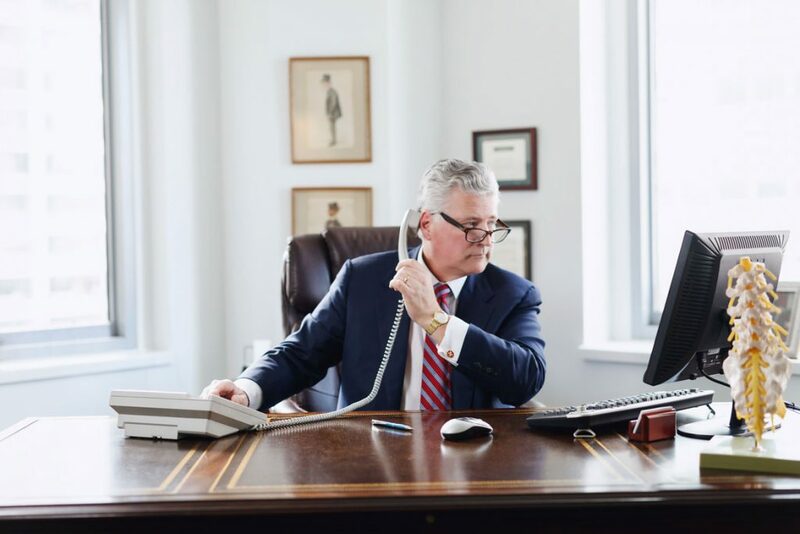 Having high quality attorney photography on your website allows potential clients to be able to see who they could possibly be working with to resolve their legal issues. Attorney photography, taken by a professional law firm photographer, also sheds a positive light on your law office because it signals that you care enough about your employees and your business to invest in the highest quality representation on your website or elsewhere for that matter. Professional law firm photography will make your firm’s website look more professional and stand out, thereby building your brand. 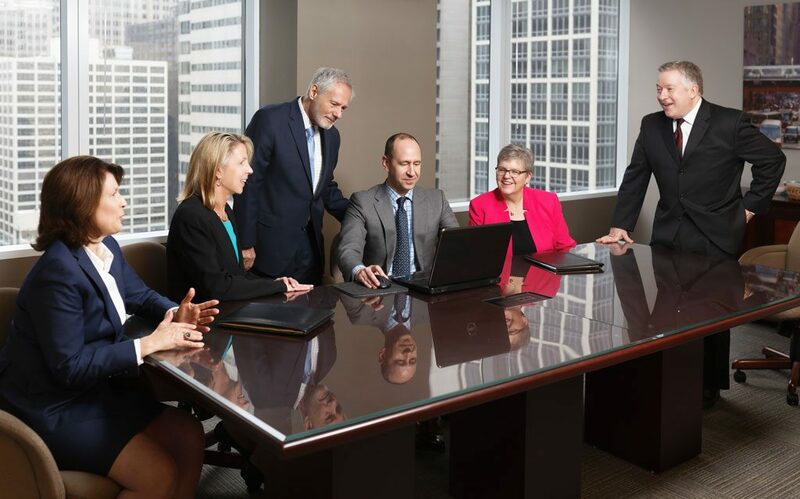 Executive portraits and high quality professional law office photography will highlight your law firm’s professionalism to your customers and prospects. They will make your law firm stand out among competitors, showcase your law office in the best possible light. Video production for law firms is significantly increasing, as professional law office videos are one of the best ways to differentiate your services and your brand. Law office videos really go the extra mile in terms of both SEO benefit and from a user-experience standpoint. From an SEO benefit, Google owns YouTube so placing your videos on YouTube in addition to your website can really help with your Google search engine rankings. From a user experience standpoint, visitors to your website can nearly meet you and your team without having to call or stop by the office. It’s a great way for you and your fellow attorneys to showcase who you are, what you represent, and the types of cases you handle. Video production for law firms is a way to personalize your brand in a world where seconds count in terms of gaining customer attention and keeping it. Video production for law firms by a professional Chicago video production specialist will lead to increased traffic and revenue. Make your law firm stand out from the dozens, perhaps hundreds of others with professional law firm photography and video! At Chicago Corporate Photography & Video, we specialize in attorney photography and videography that not only looks great, but is taken with the utmost professionalism. Our highly skilled law office photographers know how to capture the best attorney photography or videography to make your law firm look great. The attorneys that work for your law firm are the lifeblood of your office. Without highly skilled lawyers, you wouldn’t be able to have a successful operation. This means that your lawyers should be represented on your law firm’s website, advertisements, or elsewhere through the use of professional attorney photography. A law firm photography company would be able to specialize in attorney photography that makes a great first impression to potential clients. Now this attorney photography could consist of individual headshots, a large group photo, or both. Either way, just having high quality attorney photography will help make your law firm appear even more professional and refined. Photos are not only pleasing to look at, but they offer your potential clients a chance to get a feel for the environment of your office and the lawyers that work there prior to working with you. Law firm photography can be tailored to capture the best aspects of your law office that set it apart from the competition and make clients want to work with your firm rather than another in the industry. However, to really be set apart and win the most possible clients, the law firm photography that you commision needs to be handled by a professional law firm photography company. In many cases, a visit to your website is the first and possibly the only impression you have the chance to make on potential new clients. In a world of ever-changing technology, people simply make decisions in a split-second based on what they see on your website or blog. Make your first impression count with professional law office photography by a professional law office photographer in Chicago. Your online presence provides nonstop representation, literally. Right now, you are being interviewed and you continue to be interviewed every time a potential client visits your website. Don’t you want to make the best impression with professional photography for law firms? Our Chicago professional law firm photographer will go to great lengths to ensure you are represented in the best way possibly by high quality law firm photography and video. Make no mistake, potential clients will base their impression on how good an attorney you are based on the quality what they see on your website, whether this is rational or not. So make sure your website, like the cases you work on, reflects the best you have to offer for a great first impression. There are so many law firms and attorneys in Chicago. Competition is plentiful. It’s amazing how many law firm websites don’t even have professional looking photos of their partners and associates. Even basic portrait photography can go a long way in improving your firm’s image or brand, and it doesn’t even take that long to do! Setting the mood of your firm’s image can add so much to your website. The right photography can mean the difference of night and day in terms of forging a connection with your website visitors. Professional photography would provide positive branding for your law firm and establish an office identity. This can lead to trust, so that when they show up to your office they will feel familiar and comfortable since they have already seen professional law office photography of your location before they visit. 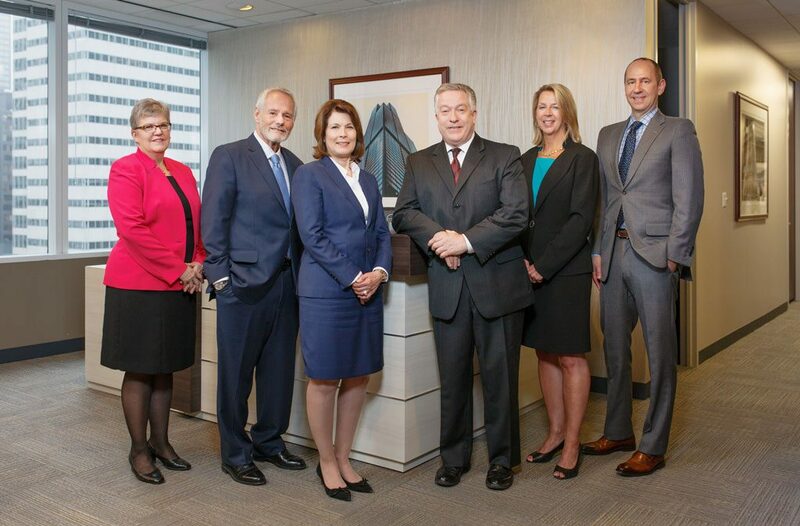 At Chicago Corporate Photography & Video, we pride ourselves on offering the best law firm photography and attorney photography that the Chicagoland area has to offer. Our team of law firm photographers are dedicated to getting the best shots and the best angle that will show your law office in the very best light. Clean Things Up – If shooting photography of your law office, make sure it is in tip top shape before the shoot. Ensure your attorneys know the photo shoot is happening beforehand so they may clean up appropriately so that the office is reflected in the best manner possible. Replication – When shooting headshots of the attorneys, make sure the background is one that can be replicated so that all the photos are uniform throughout the website, even as new attorneys arrive or if you have to use a different law firm photography company down the road. Retouching Services – Ensure whichever professional law office photographer you choose to hire offers retouching or light photo editing services. In more cases than not, some editing of the photos is typical to make sure they are the best they can be and eliminates any blemishes or items in the photos that distract or look out of place. Make sure this is included in the price so there are no surprises after the photo shoot. Law firm photography can come in many shapes and forms. Whether you want individual attorney headshots, large law firm group shots, pictures of the interior of your office, or whatever other law firm photography would be beneficial for your law office, be sure you hire a professional. Trusting an inexperienced photographer is not a good idea, they may not have the equipment, experience, or attitude necessary to get the absolute best law firm photography for your law office. That’s why it’s always a great idea to trust a highly skilled professional. 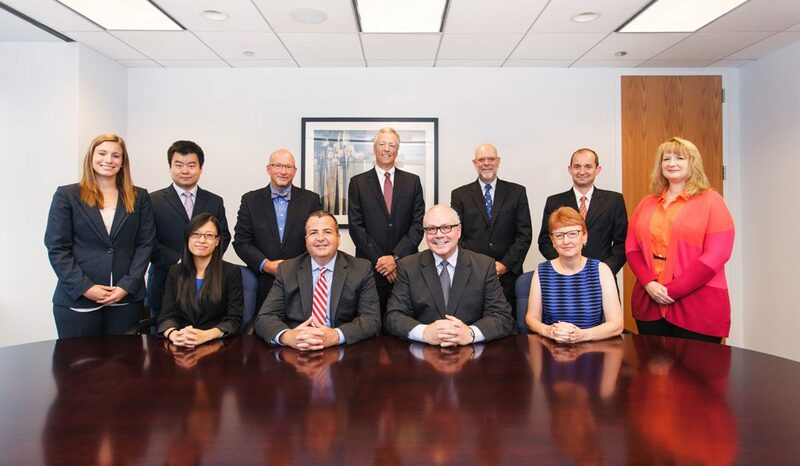 Chicago Corporate Photography and Video is Chicago’s premier professional law office photographer. We have over 20 years of experience in law office photography, and our experienced law office photographers will provide professional photography services at an affordable price. 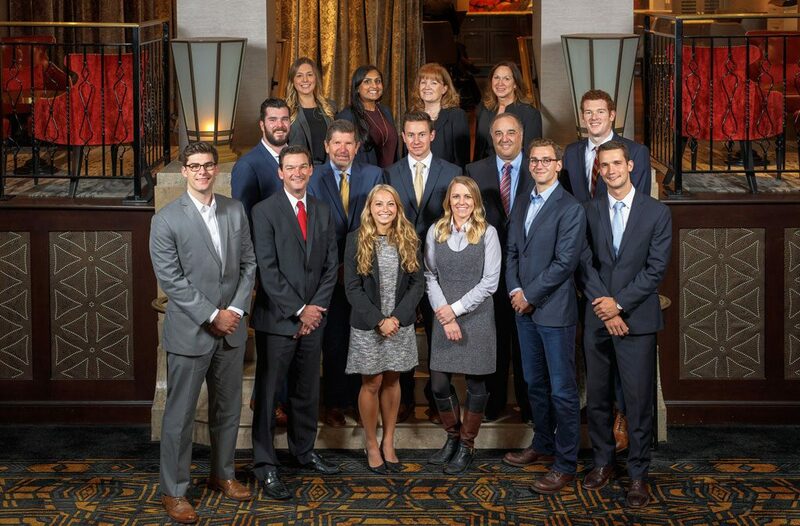 Chicago Corporate Photography and Video is located in the heart of downtown Chicago, and we have experience in both photography and video production, all of which is in-house. We will work with your law firm to produce the best photography and video for law firms in the Chicago area, with an eye on making your law firm’s website, image and brand as marketable as possible. Have questions about professional law firm photography? Please don’t hesitate to give us a call at 312-623-3456 or feel free to Contact Us Here!